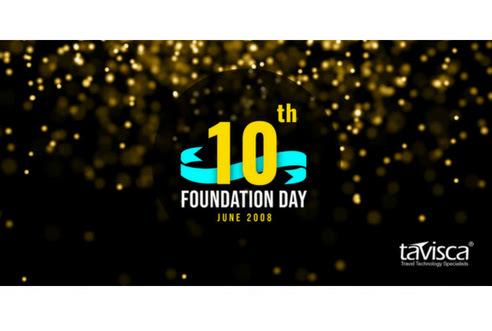 We celebrated our 10th Foundation Day on June 15, 2018 at Radisson Blu Resort & Spa, Karjat, Pune. As always, taviscans were so excited to celebrate the past and ongoing endeavors by coming together with their families for an exciting night of fun, great food, dance, awards distribution & more. 10th Annual Party – Celebrated Talent & Commitment!